Want your goats to hop onto the milking stand at your cue or be loose-leash pack animals? Try clicker training. Your birds have voracious appetites, which can get the best of them. Don’t let your chickens eat these common toxic plants. On the heels of the farm-to-table movement is something a little more … spirited. You don’t have to have never-ending pastures and multi-story bank barns to raise livestock. Many thrive on a few acres. A discovery of fresh, backyard-grown fruits led Kelly Carlisle to take her newfound garden knowledge to the streets of Oakland. You can raise turkeys for meat and eggs for sale outside of holiday demand, but educating your customers is key. Before you begin building a barn home, here are 5 things you need to know about such a project at every step. 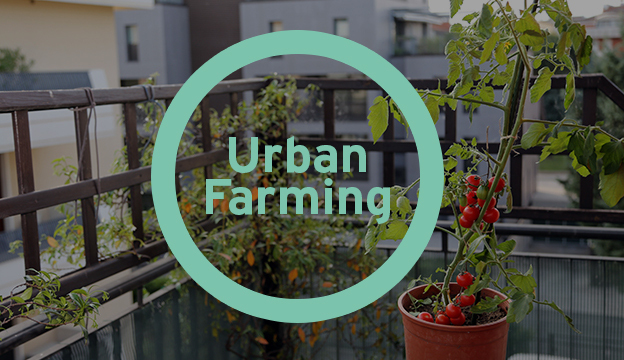 These city ordinances might sound ridiculous to urban farmers’ ears, but they’re causing huge problems for city-based food producers. Community kitchens nourish body, mind and spirit. Quit scratching your head about those confusing food labels. This guide comes to the rescue.